Carphone Warehouse started in 1989, when phones were too bulky to carry and the idea of having them in your pocket was a distant dream. Having grown with the market, Carphone Warehouse have brought us TalkTalk, e2save and most recently Geek Squad. 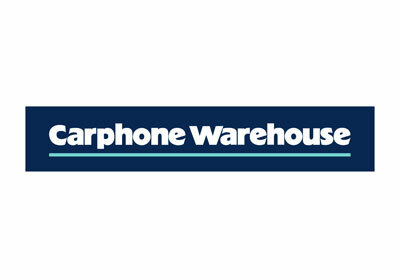 Carphone Warehouse offer a wide range of handsets and accessories at guaranteed low prices.